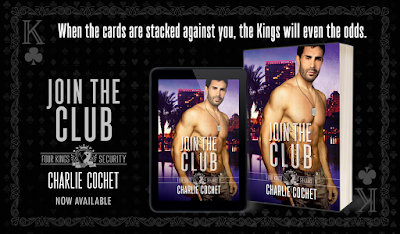 Read my five-plus-starred review of Join the Club. 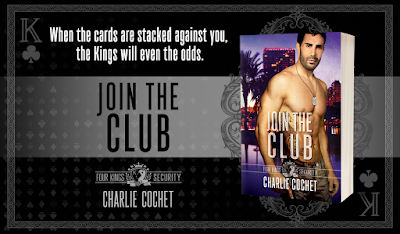 Add Join the Club on Goodreads. 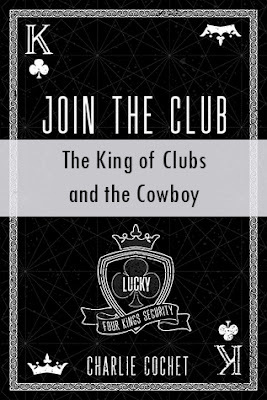 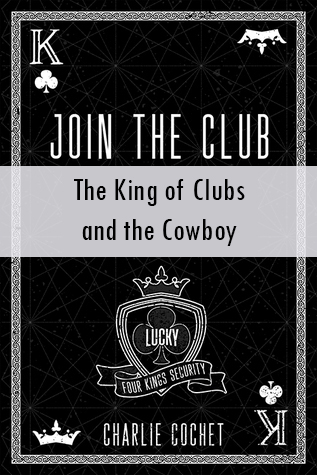 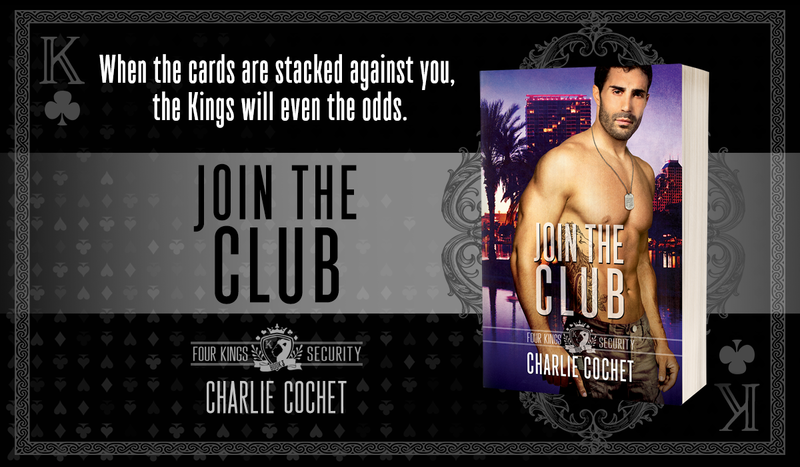 Find the Four Kings Security series on Goodreads.